Food-inspired jewellery designer Lucu Folk. Photography by Eddie Jim. 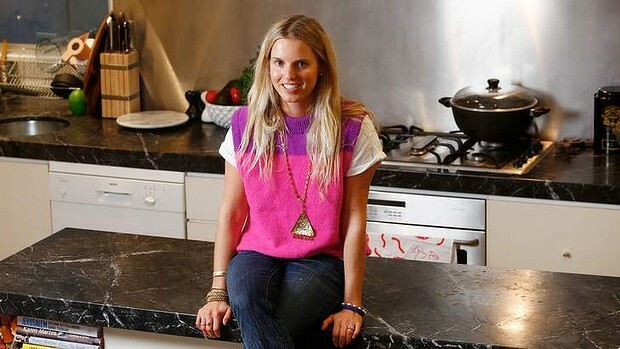 It’s all about salads, super foods and chocolate at jewellery designer Lucy Folk’s house. I met Lucy a few weeks ago and discovered her food-inspired jewellery has links to her foodie family. Read the full story in today’s Epicure section or click here to read it online.